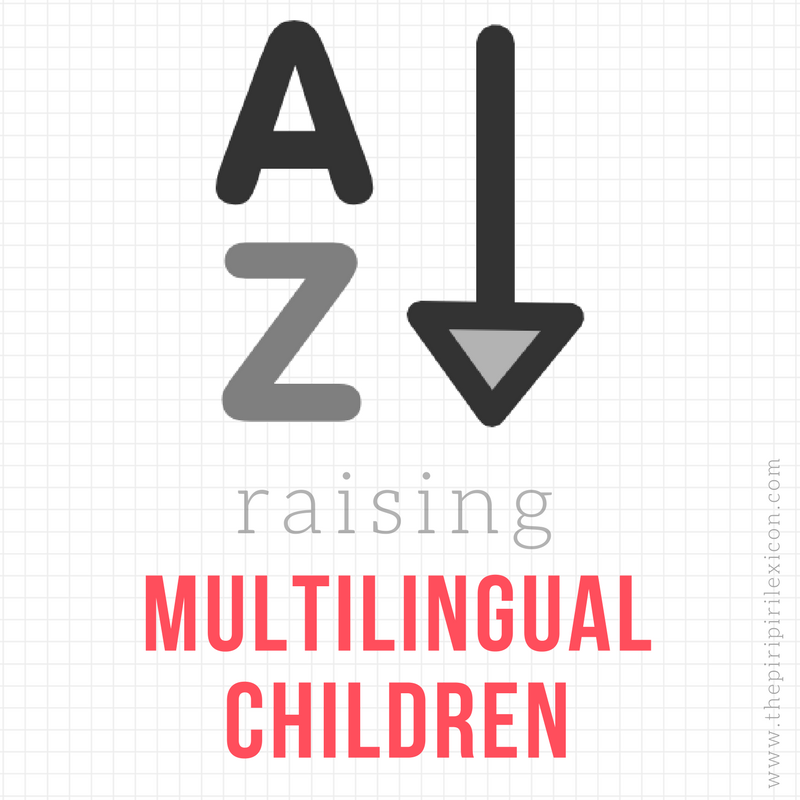 Finding quality multilingual iPad apps for young children (or any child) is a challenge. There are so many poor quality ones out there but you don't know until you have downloaded them if they are any good for you. I was really excited last week as I awaited the release of the Princesses learn... app as they were releasing a Portuguese version (Early Languages, LLC). It is meant to be for children wanting to learn a little bit of Portuguese. As we struggle to find resources in Portuguese, it was looking good. I was however so disappointed for several reasons. 1. The app is for older kids mostly. I would say from 4 or 5 years old. 2. The vocabulary presented is really limited. 3. As in many apps, you need to purchase add-ons to make it more diverse and interesting. 4. But worst of all, the stories are read in English with bits of Portuguese thrown in. Don't get me wrong it is probably a good app if your child wants to learn a few words of Portuguese but is far from being ideal for long-term language learners or multilingual kids. It got me thinking about what good apps we have for LJ. By good multilingual apps, I mean apps that are maybe not really directed at language learning (as these are often disappointing and limited) but rather can be set to be used in different languages. So far, we have two which are huge hits and that my daughter would spend playing for hours (if we let her). This app is very simple can be used from 2 years old. It is available in 12 languages* and is super cute. The aim of the game is to put all of the animals to sleep before the child goes to bed himself/herself. To do so, they have to switch off al the lights in the farm. As well as tapping on the light switches, the kids can tap the animals to animate them and make them do silly moves or noises. After each light is switched off, a voice says 'good night dear cats' or 'good night little dog'. Perfect for learning animal names in 12 languages! You can buy extra animals but it plays perfectly well without. The voices telling the story are soft and lovely and the illustrations are adorable. This was the first app we got for her on a friend's recommendation and she loves it and still plays it at 3 years old. We switch the language regularly and it has even prompted some requests from her. The only thing she doesn't like is the little child at the end going to bed herself!!! This app is the level above (from about 2 and a half or 3 years old). It is available in French and English. I believe it is also a preschool television series based on the Canadian book series "Stella and Sam". You can buy a series of adventures or one at a time. Buying is protected by a two finger swipe (a real neat feature) to avoid kids from getting into the app store by mistake (like in so many other apps). The premise of the app is a little adventure of Stella & Sam. The kids have to play along with Stella & Sam on their adventures. They have to dig through leaves to find 'treasures' or make a little bridge for ants to cross a river, etc. The illustrations are very cute and the stories and tasks a little more clever than your average app. This is LJ's new favourite. Plane rides are a doddle with 5 adventures from Stella & Sam. She plays it in English only so far. I would love to hear about what other apps you or your kids like? What would you recommend we try? Our problem has been to find games for older kids. Or, said in a different way, fun games for kids that teaches more than body parts and colors. I have found one: Mindsnacks. We love the Spanish one - I know it is $4.99 (for the full version), but I can tell you we love it so much, I've bought it for each of us (so that we can each play at our own level). I see they have a Portuguese version! Many thanks for the recommendation Michelle. I have taken note. Annabelle - the Stella and Sam story pack - do you have to buy either the French or the English app or is it a combined thing? I only see it in English on my app store but then I guess I am searching US apps... Thanks! You buy it in either shop and then on the app itself, you can switch language. Just seen this post, will have to check out these apps as I've been thinking of trying to teach our son some French sometime in the future. This is so great! Pinning it!